Remarks Eugene was diagnosed while serving on his ship in Sardinia, Italy. 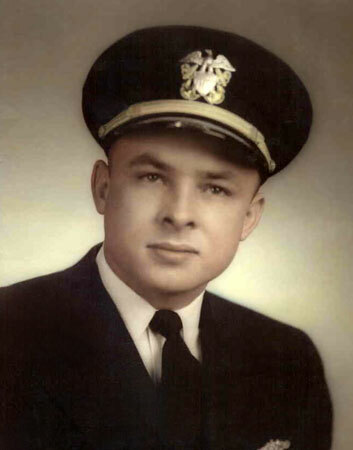 He had previously served on the submarines USS Sea Robin, USS Sarda, USS Harder, USS Charr, USS Bream, USS Spinax, and USS Pomfret. Photo and information courtesy of Kathleen Pollmann, daughter.